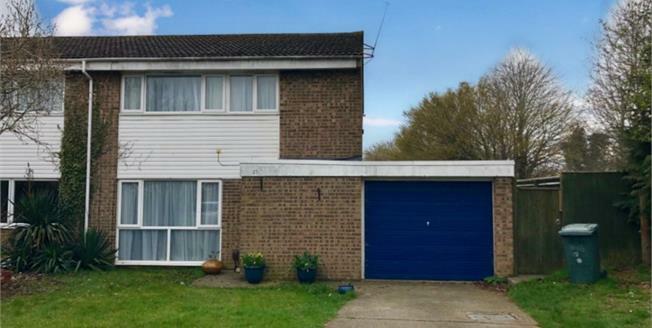 Taylors Estate Agents are delighted to offer for sale a spacious four bedroom semi-detached home with no onward chain. The property comprises of porch, lounge, kitchen/diner, WC and utility area to the ground floor. The first floor comprises of two double bedrooms, two single bedrooms and three piece family bathroom. Outside the property boasts front and rear gardens, garage and driveway.